What’s your class’ favourite local dish? And would you like to share it with the world? After the success of the ‘Global iBook’ created in BookCreator by students and teachers around the world and put together and published by Apple Distinguished Educator Meg Wilson, I thought it was time to make a new book. This one will be a recipe book. And you and your students can collaborate! You can use 2 side-by-side pages to introduce your school, your class, region, whatever, … The recipe comes on the next 2 pages. Leave the cover blank, it will be ignored. Be aware of copyright! Please only use selfmade pictures and video of content that is in the public domain. THIS IS REALLY IMPORTANT! 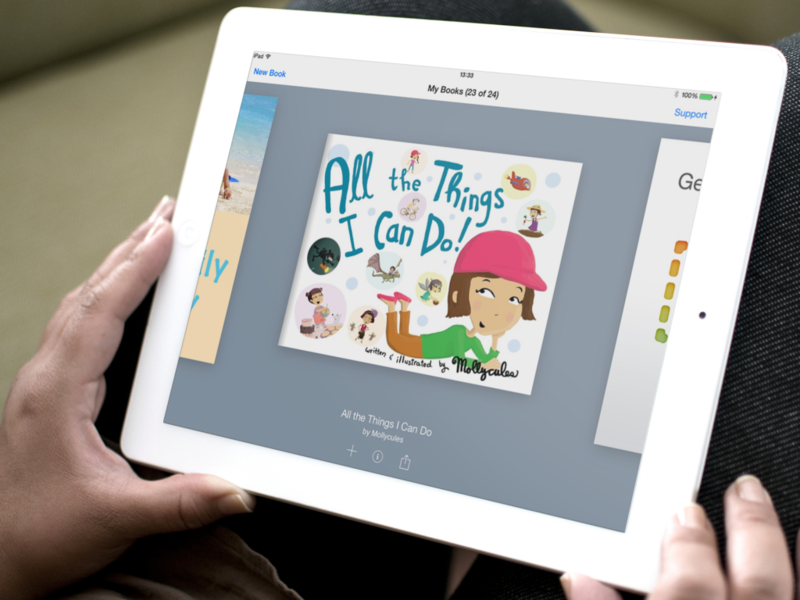 Are you new to BookCreator? Check out the incredible possibilities of this app on this website. Please fill out this form and follow the instructions you will receive by email. And please SPREAD THE NEWS! Lindsay from Parklands College, Cape Town, South Africa here. Great idea! My Hospitality Department are very keen to be involved in this project. I see it as a great opportunity to get them more familiar with Book Creator. 1. What are you looking at in terms of timeline and deadlines? 2. One of my teachers had the idea of making a ThingLink to be embedded in the Book with additional images, videos etc. relating to the image. Is this an option or should we just put everything in the book separately? I apologise if these answers are already in the form but I don’t want to commit until we have all the info. 2. I’m not sure, but I think embedding a ThingLink is not supported now. Of course, you can have a link (picture of text) in your book to the ThingLink.